As can be derived from the above, the main purpose of electrical enclosures is to protect all electrical and electronic wires mounted inside of them. It should be quite obvious that electrical enclosures seal extremely tightly, preventing water or any other type of moisture from entering; a watertight interior is thus guaranteed as a result of the good insulation applied. It would be complete chaos if such a scenario were to take place. Luckily though, you need not have to worry about this; not as long as you make use of electrical enclosures from ATI Systems. 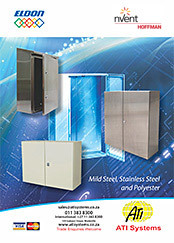 As is the case with numerous other industrial applications, ATI Systems are also at the forefront as far as the supply of electrical enclosures is concerned. 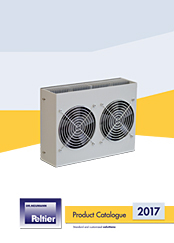 Due to the fact that we are competing against numerous other companies supplying electrical enclosures, the staff at ATI Systems will ensure that you will have great peace of mind each and every time you purchase these applications from us. 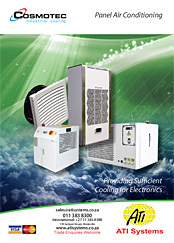 For this reason, we ensure that the quality of each electrical enclosure sold is exceptional. If you were to use electrical enclosures that are of an inferior quality, you would subsequently be liable for the injury, death or damage caused as a result of the product malfunctioning. Whether you work inside a power plant, a factory, or any other area within the industrial industry, you can be sure that the electrical enclosures supplied by ATI Systems are most definitely worth every cent spent on it. Never again would you have to worry about finding a reputable supplier. ATI Systems is thus a name you can trust and rely upon whenever the need arises to install electrical enclosures within your line of business. can be described as metal boxes in which different kinds of electrical and electronic connections are contained. Some of these electrical and electronic connections include various displays, knobs and switches. The reason why electrical enclosures are manufactured from metal is to prevent members of the general public from tampering with it. One can only imagine what would happen to such individuals if they were to gain access to the contents of electrical enclosures. The company or organization in charge of maintaining these electrical enclosures would subsequently be in big trouble, seeing as they should keep a close eye on it. 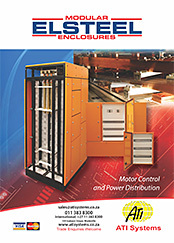 Liability subsequently plays a big role wherever electrical enclosures are present. 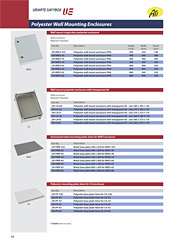 Ask for an electrical enclosures quote.